I am so happy that I found this site! 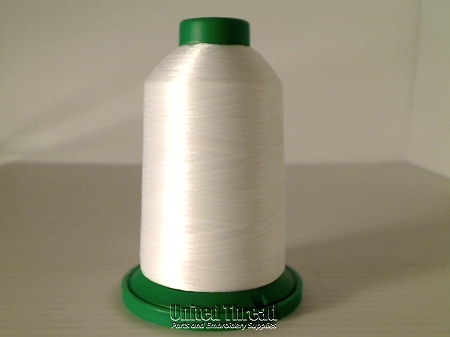 I love Isacord thread and this is honestly the BEST price I have found on thread anywhere. I have a long-arm quilting machine and Isacord is my favorite thread to use in it. The thread worked great in my machine. It was offered at a great price. I have been using this thread for at least 25 years and it is one of the best threads to prevent thread breaks. Ordered white even though I had other brands in stock just to switch to Isacord. The strength, sheen and ease of running on my embroidery machine is unsurpassed. Love it!! Great product. Excellent customer service. Prompt shipping.